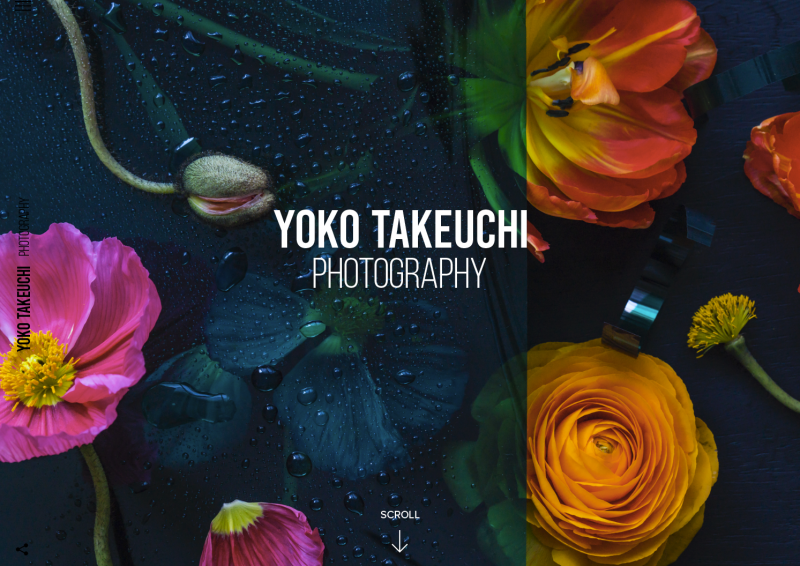 The top page photo has been updated. 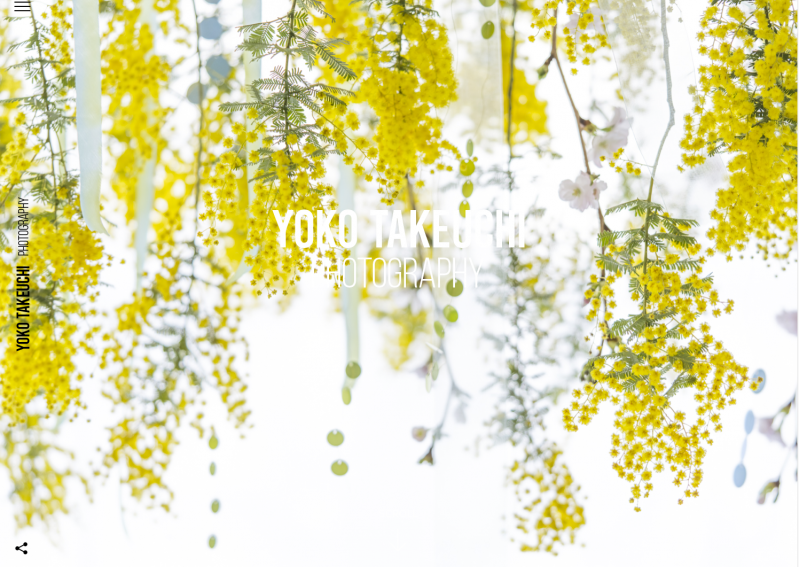 I hope you will find some Spring from photos ! 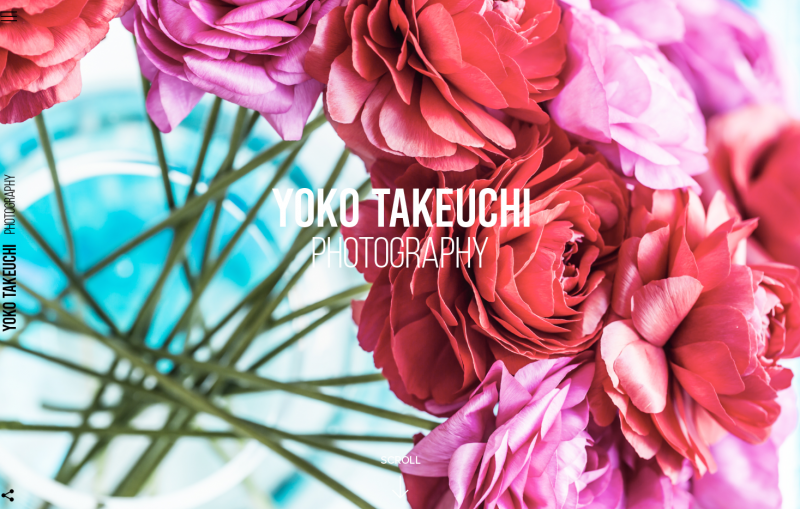 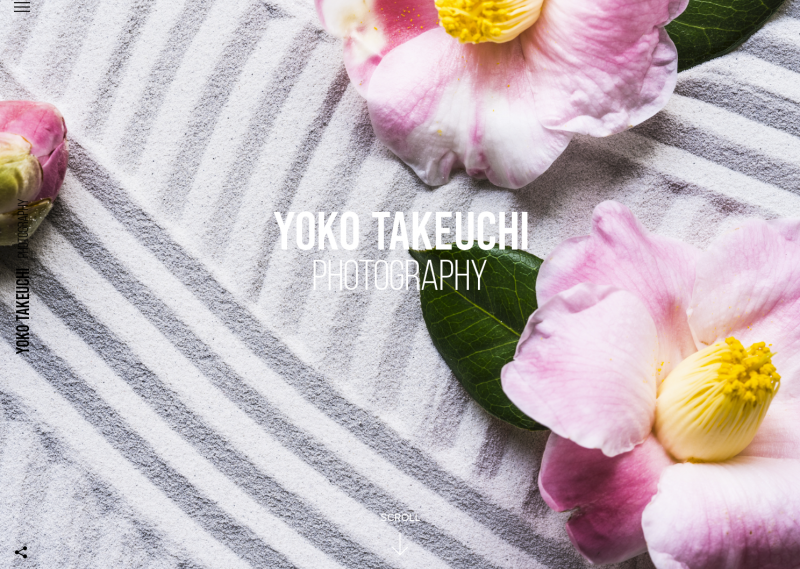 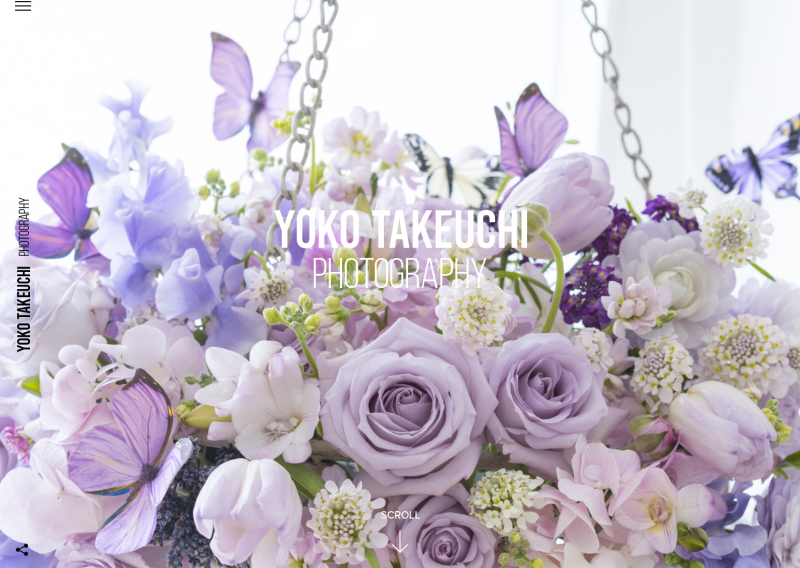 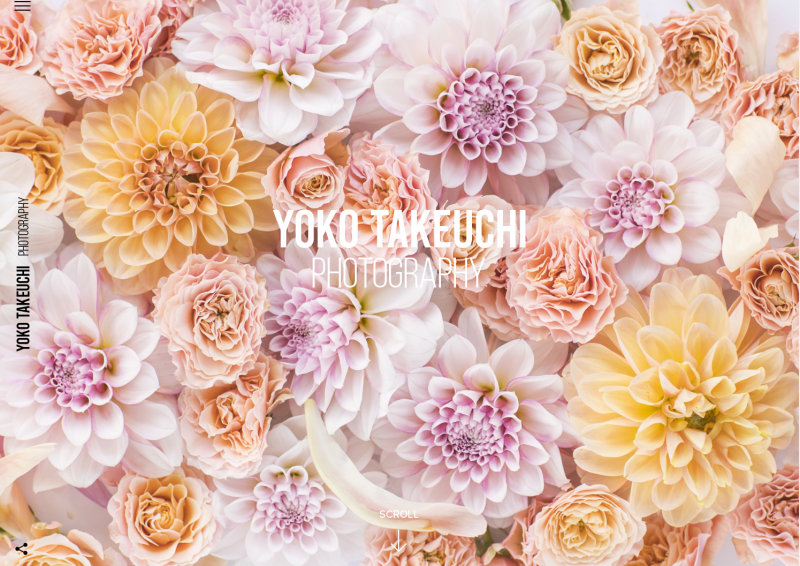 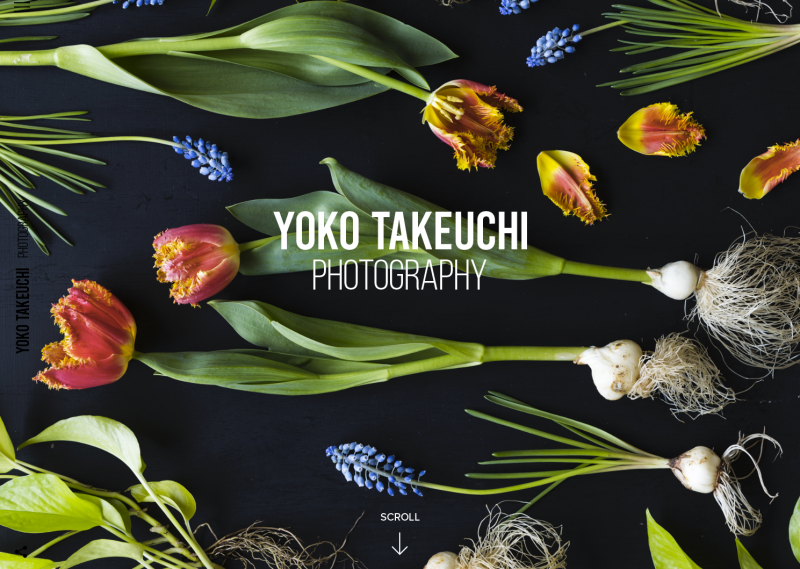 Copyright © Yoko Takeuchi All Rights Reserved.